Whenever you sign up for insurance, either life, home, or auto, you do so under the belief that you will be protected should you or your property suffer some sort of damage. Insurance companies claim that they have all the resources and knowledge needed to help you successfully settle your claim – and that you won’t have to worry about a thing. While they know how to sell to the consumer, do they actually know how to take care of them? The answer might be a bit startling. The organization dug through thousands of court documents (including those from the SEC and FBI), investigations, complaints, news pieces and testimonials from former agents and adjusters. The organization wanted to uncover which agencies were most prone to acting in bad faith. This refers to an intentional dishonest act by not fulfilling legal or contractual obligations, misleading another, entering into an agreement without the intention or means to fulfill it, or violating basic standards of honesty in dealing with others. 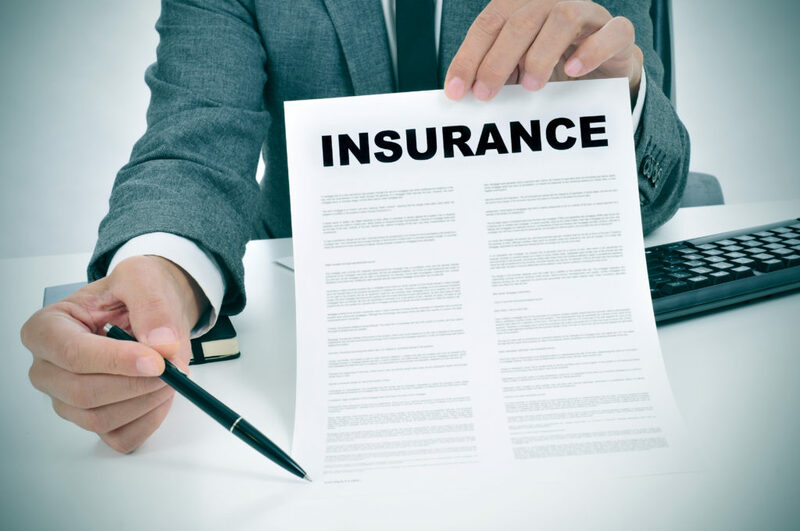 The organization found the following 10 companies were the worse culprits of conducting bad faith insurance. There is a sense of irony when Allstate’s motto is “You’re in Good Hands” and end up being the worst offender. Based on the claims by the AAJ, the reason Allstate was at the top of their list was because of the company’s focus on increasing profits for shareholders rather than actually focusing on delivering quality customer care. The company utilized deceitful tactics to essentially “lowball” their customers into taking minimal settlements. If the customers did not comply, the insurance would deny the claim. The others are equally guilty as charged. The reports found that they all play by their own rules, meaning they’ll do whatever they can in order to save the company money while increasing profits. These insurance companies sadly put profits over the policyholders, and because of this, the insurance industry makes $30 billion a year in profits, on top of the $1 trillion they obtain off premiums. Luckily, if you have experienced bad faith by your insurance, there is hope. If you need a bad faith lawyer that can defend your rights and help you secure the recovery you so rightfully deserve, then contact the McAllen attorneys of Millin & Millin. We have the skill, knowledge, and compassion necessary to achieve a favorable outcome you. Contact Millin & Millin today at (956) 631-5600 for a free case evaluation.